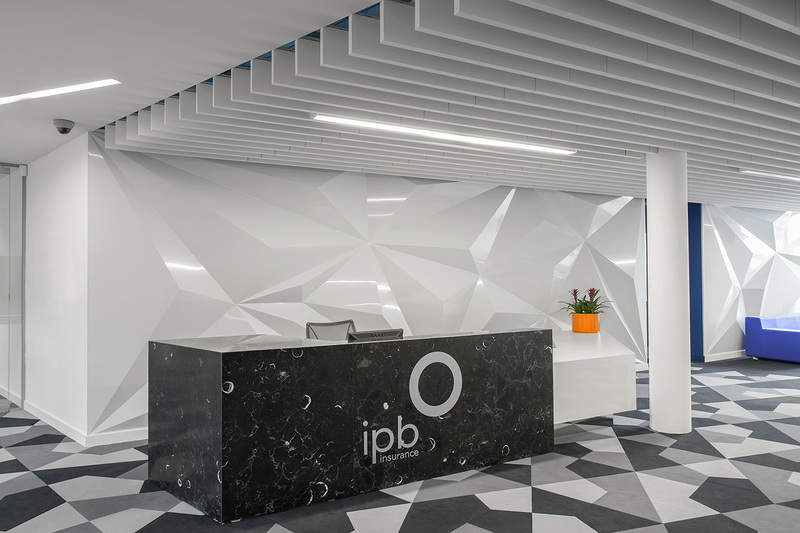 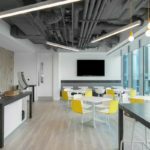 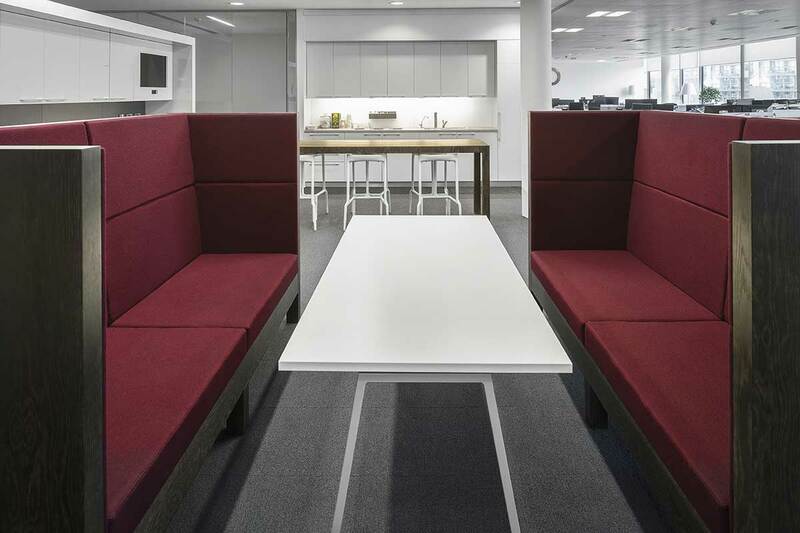 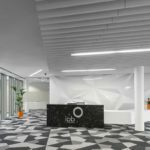 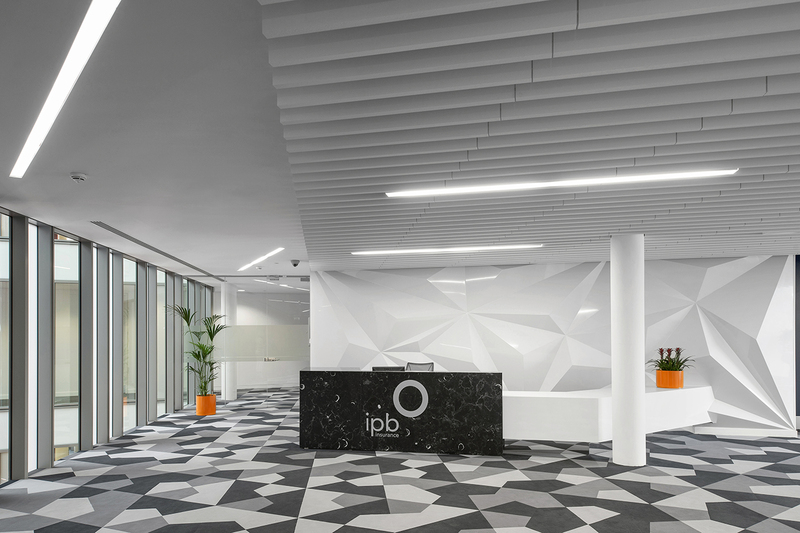 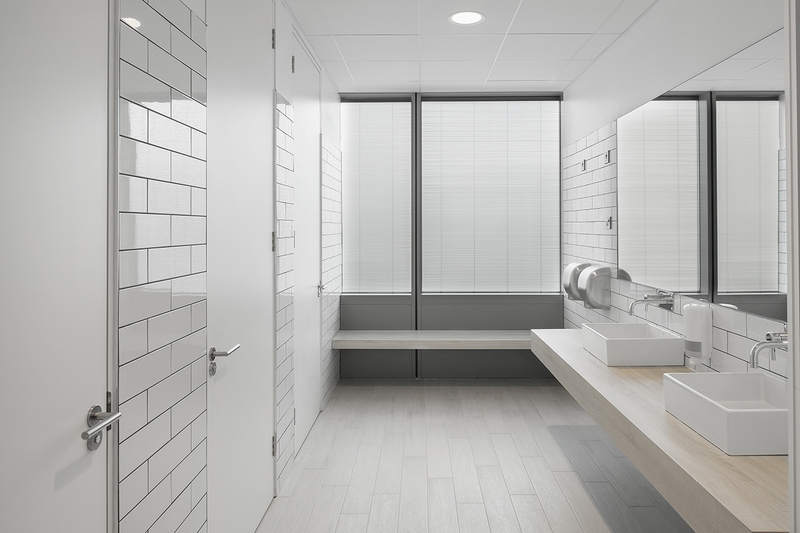 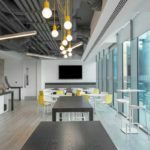 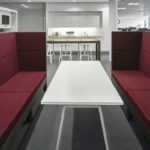 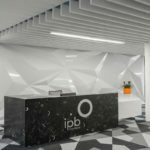 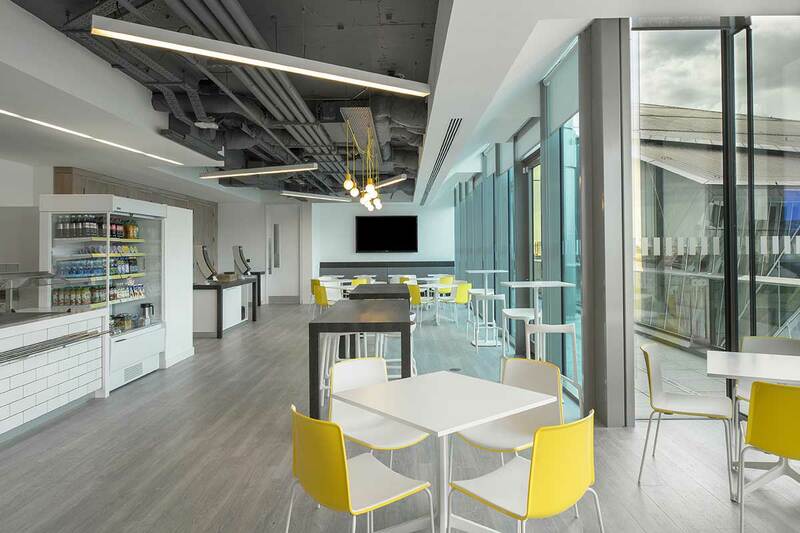 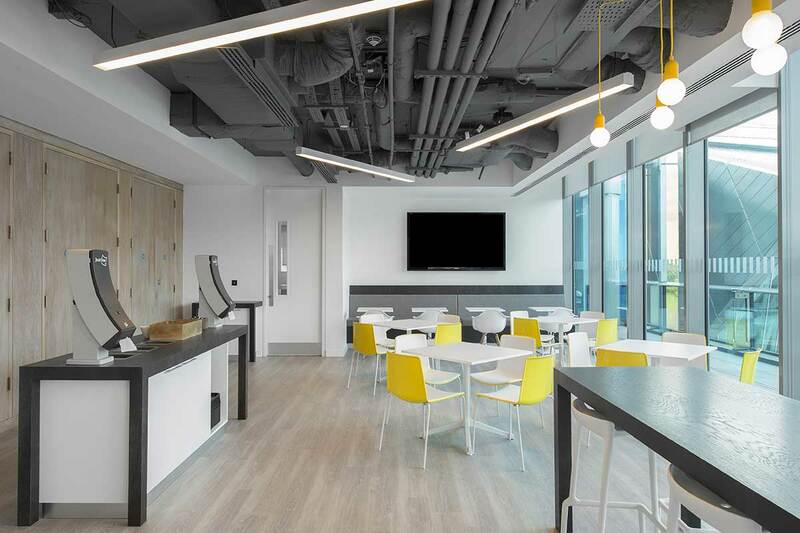 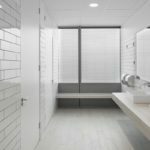 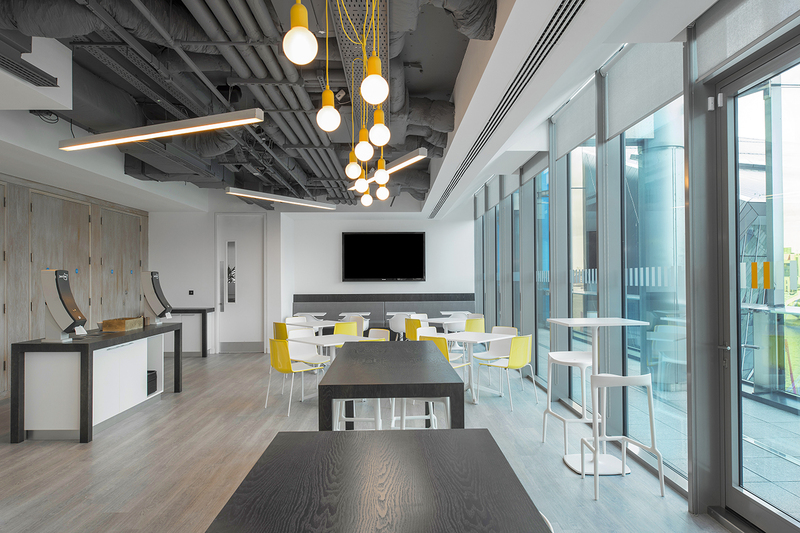 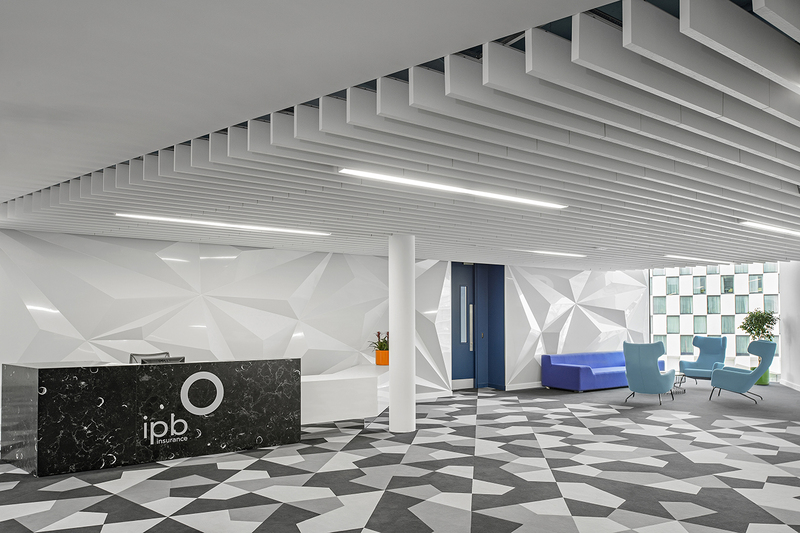 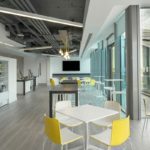 Irish mutual general insurance company IPB had one simple request when briefing us on their turnkey office relocation project at Grand Canal Square: think outside the box to design and implement the best place to work in Dublin. 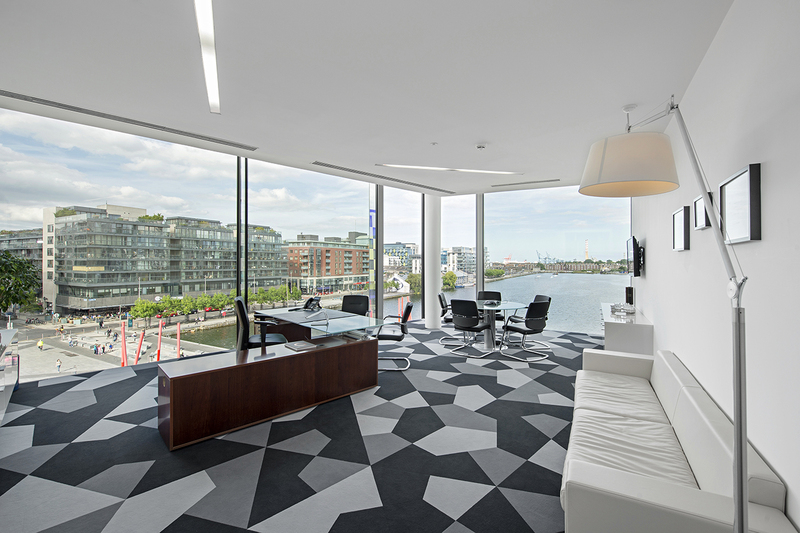 A fully open brief of this kind can be daunting to some – but not to us. 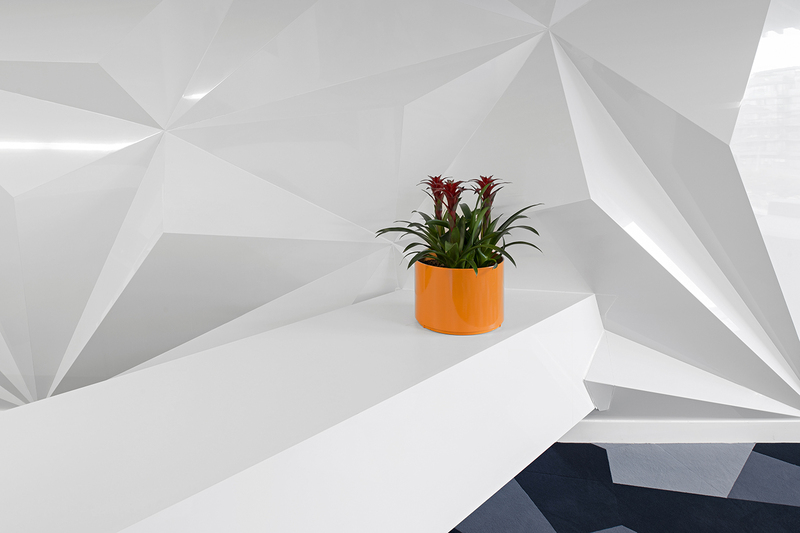 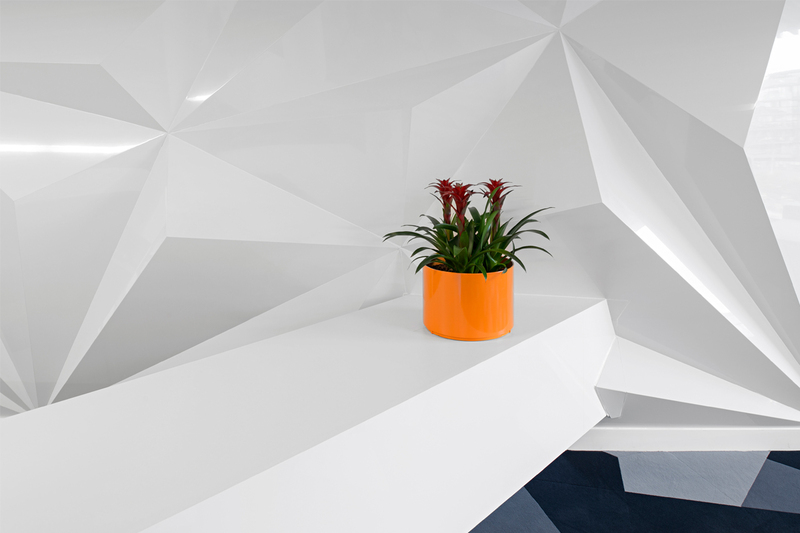 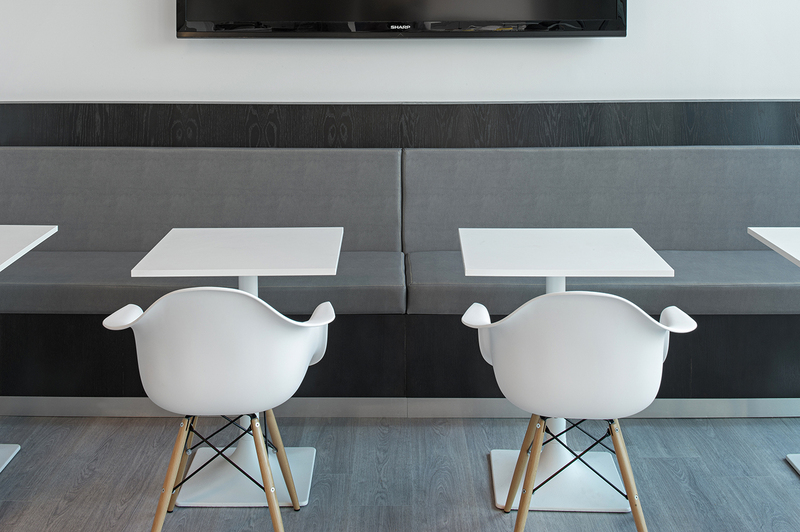 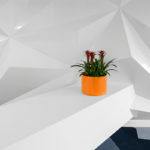 We took the premium real estate blank canvas we were offered and used it to create a highly premium office space, with lots of open space, a stunningly three-dimensional reception area, a sleek and airy staff café and high-end director’s suite.